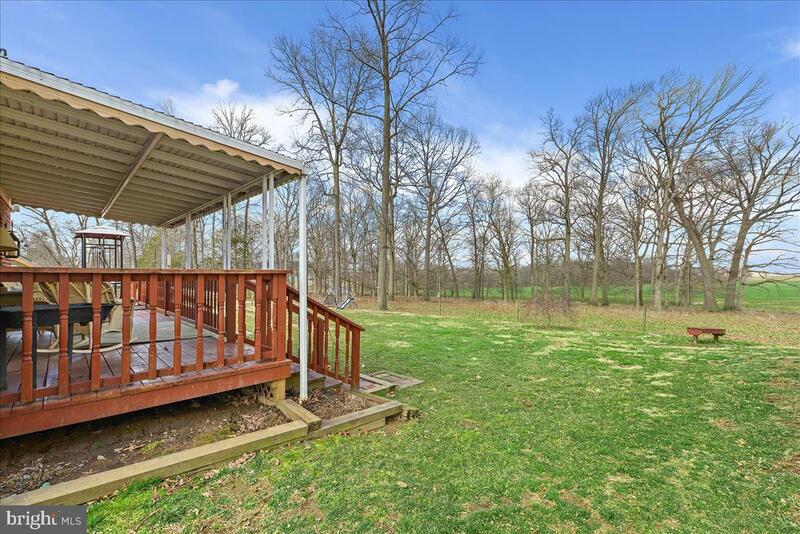 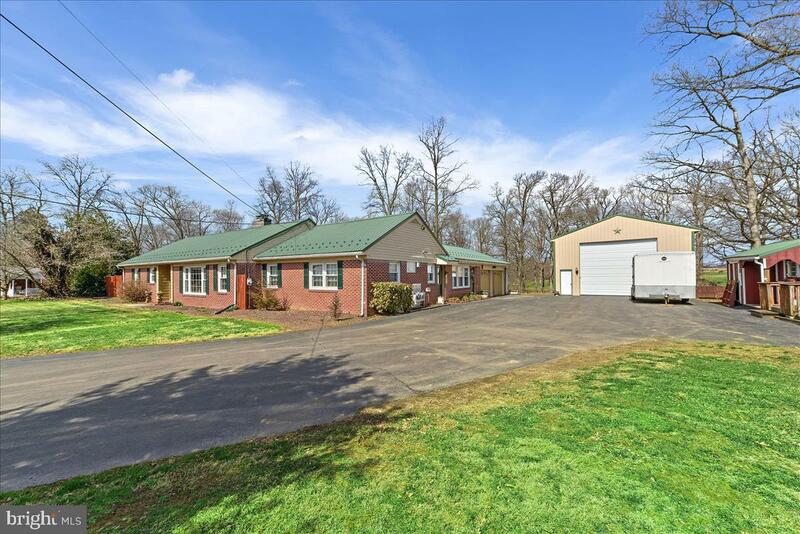 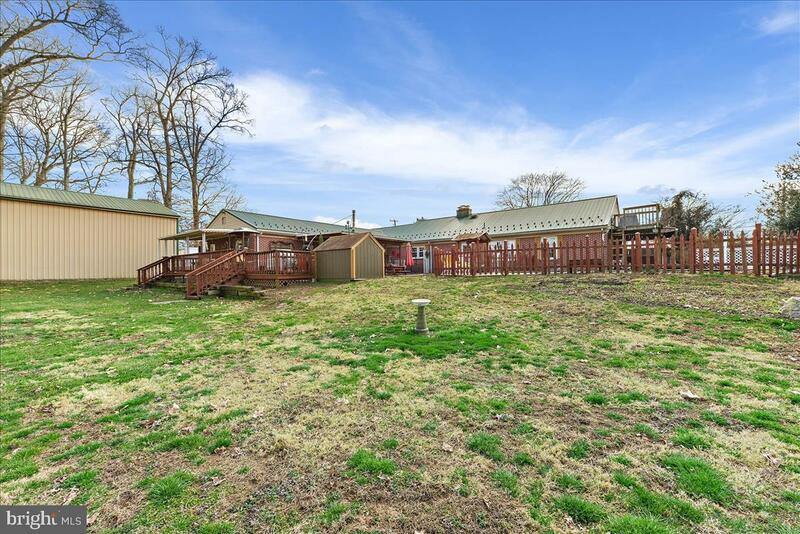 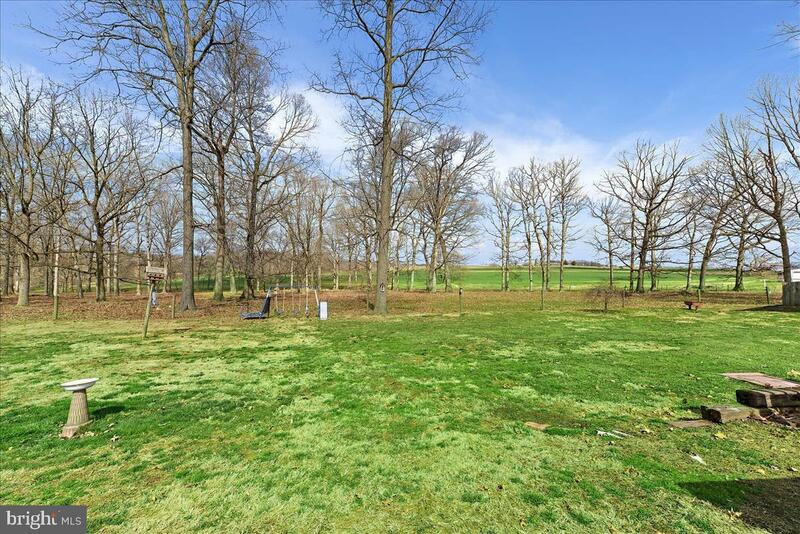 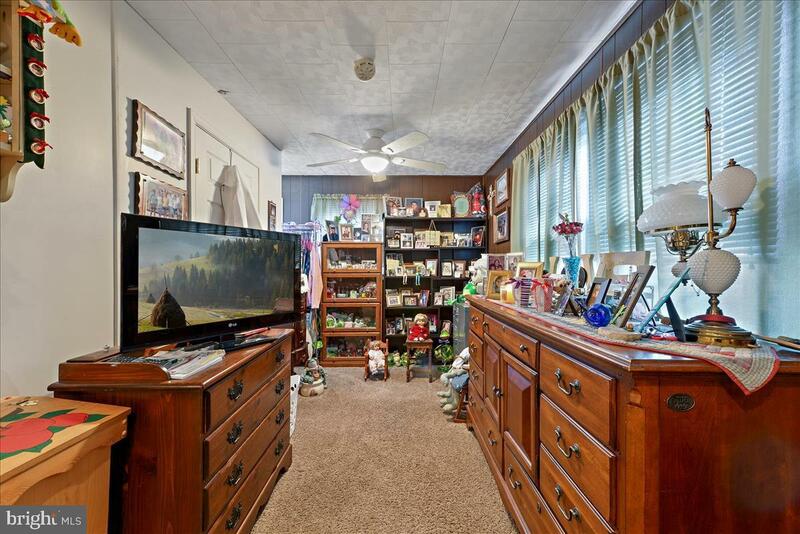 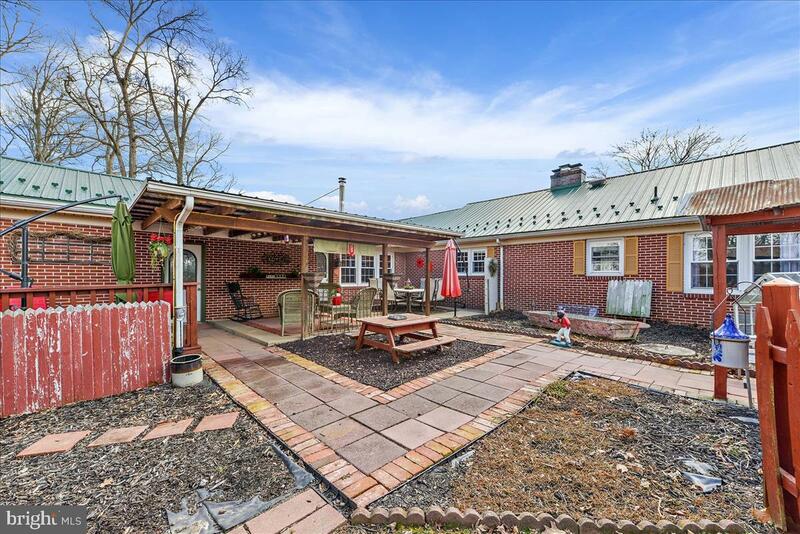 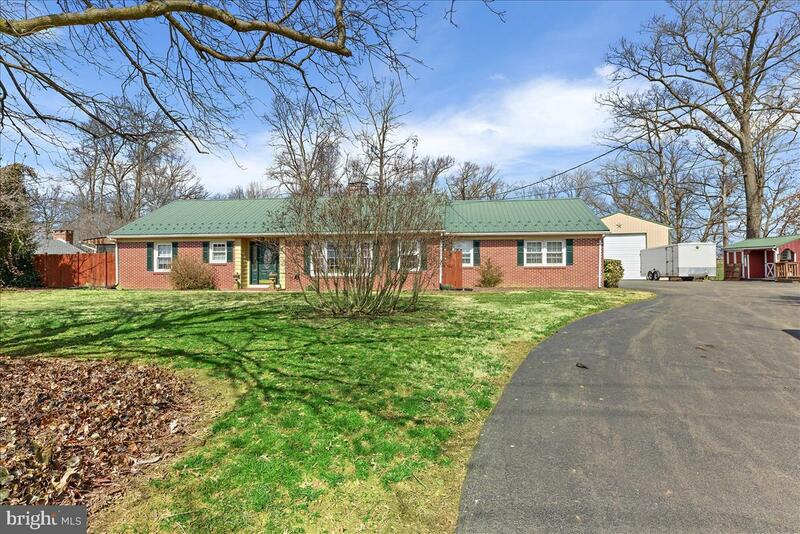 Well maintained, 2400 sq ft, 4 BR, 3 full bath, brick rancher with farmland views in front and back. 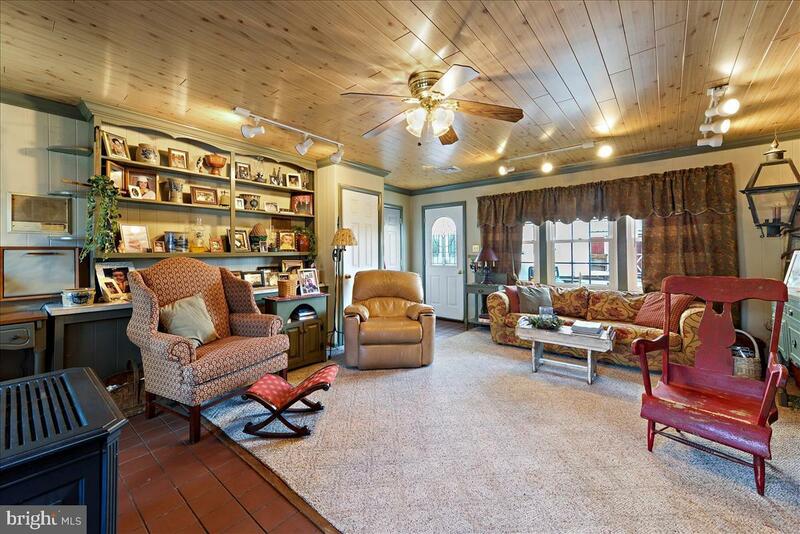 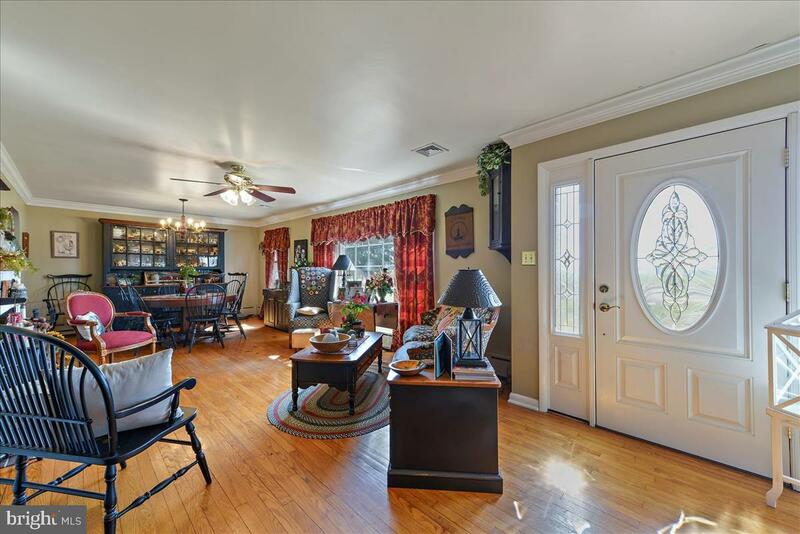 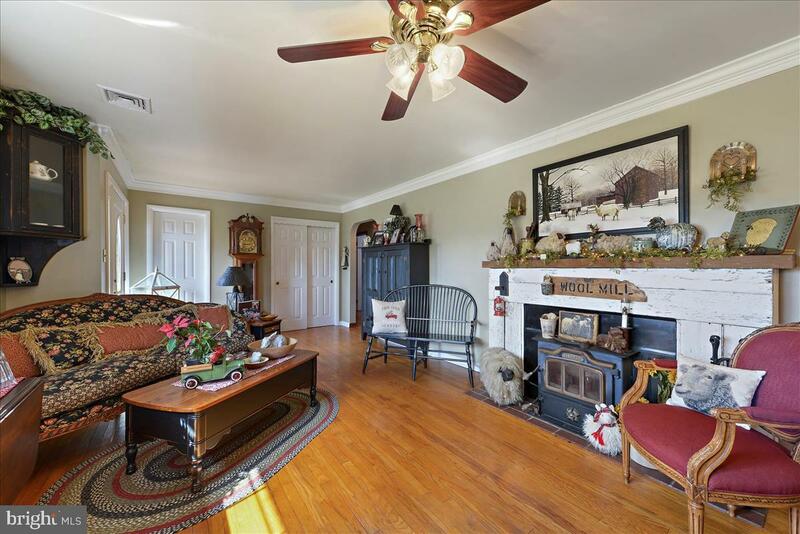 The main living area features spacious rooms and beautiful hardwood floors. 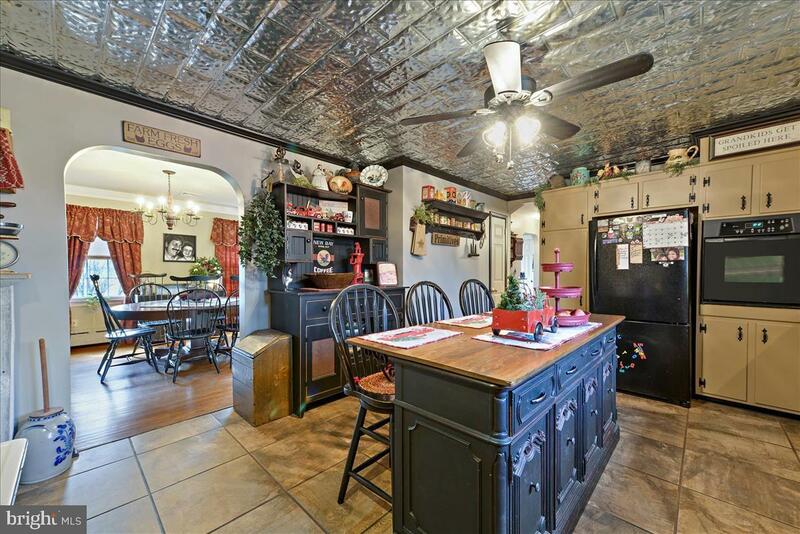 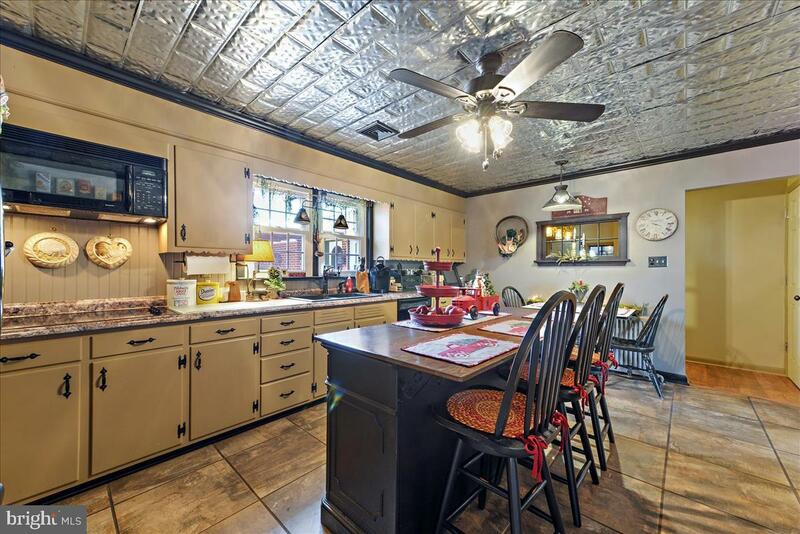 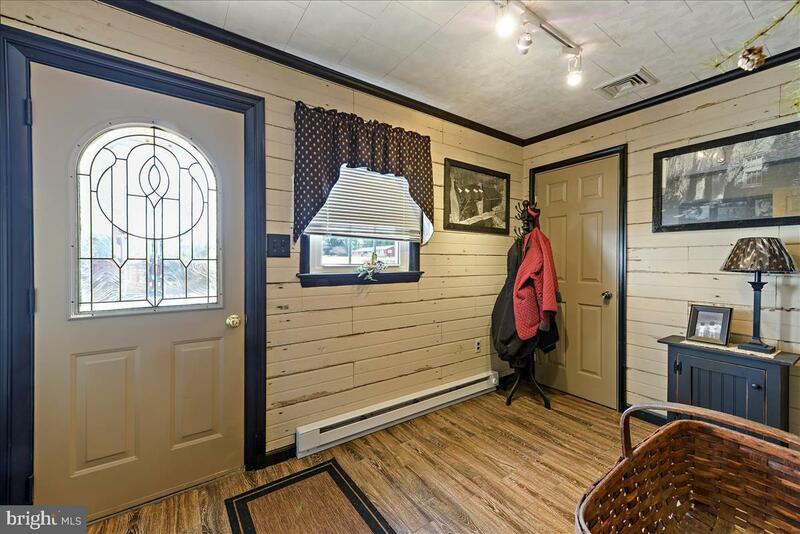 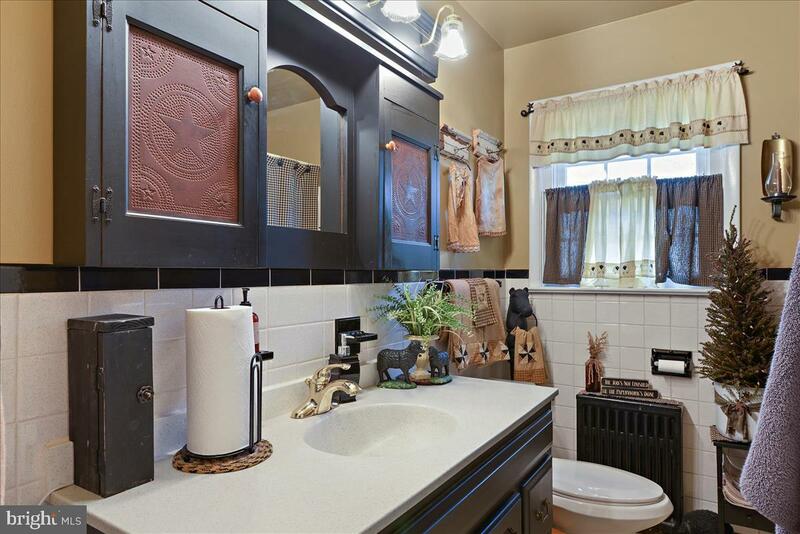 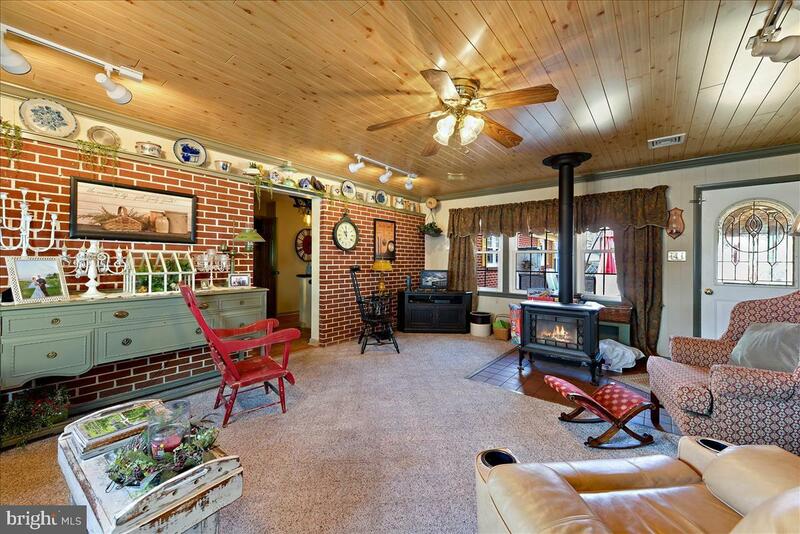 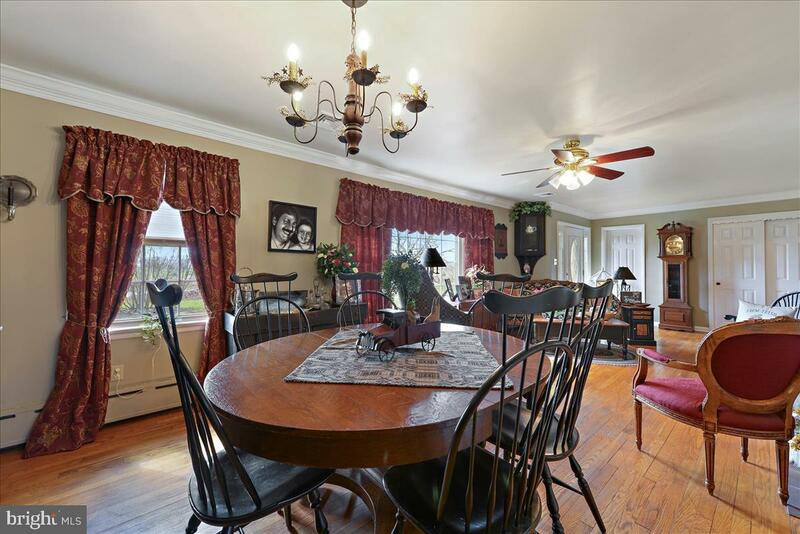 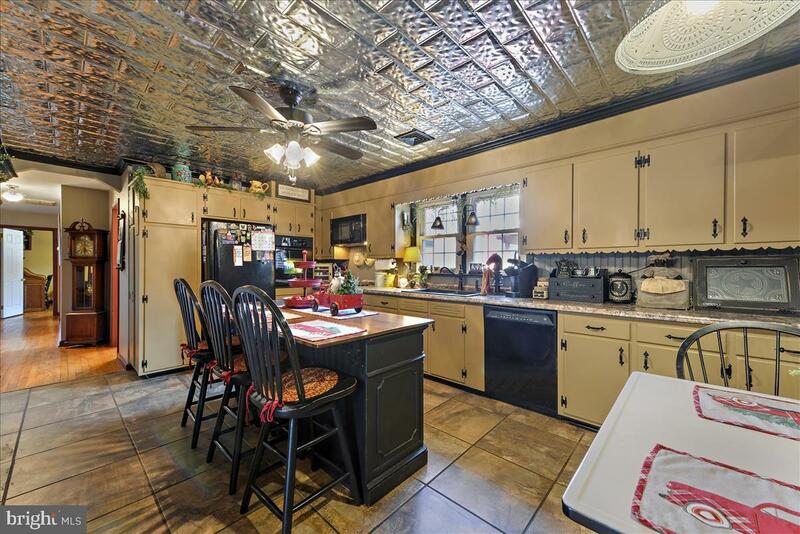 The country kitchen comes with a butlers pantry, island, tile floors, and all appliances included. 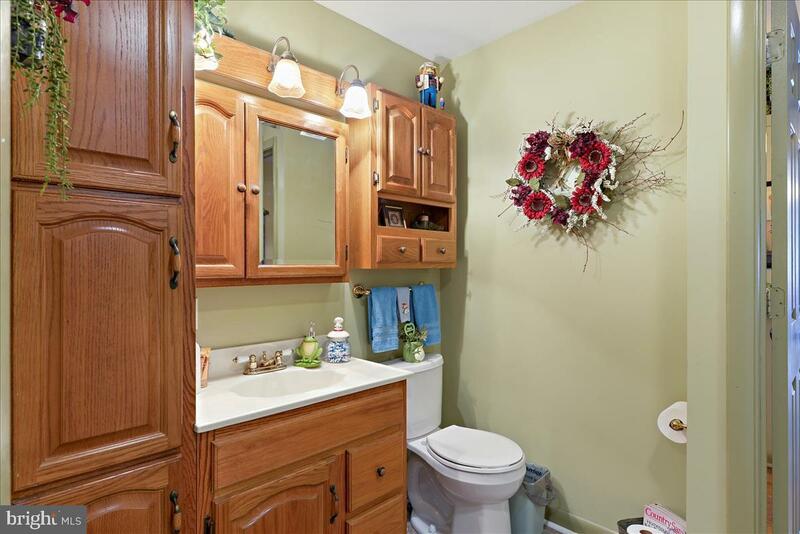 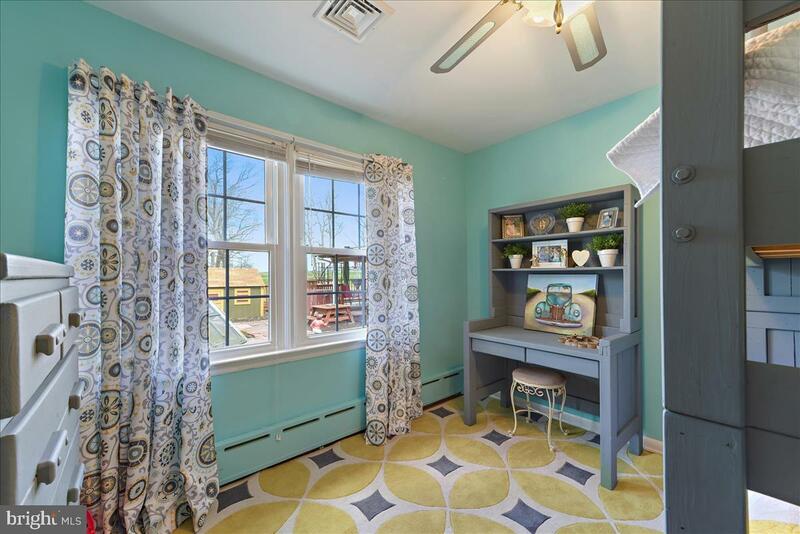 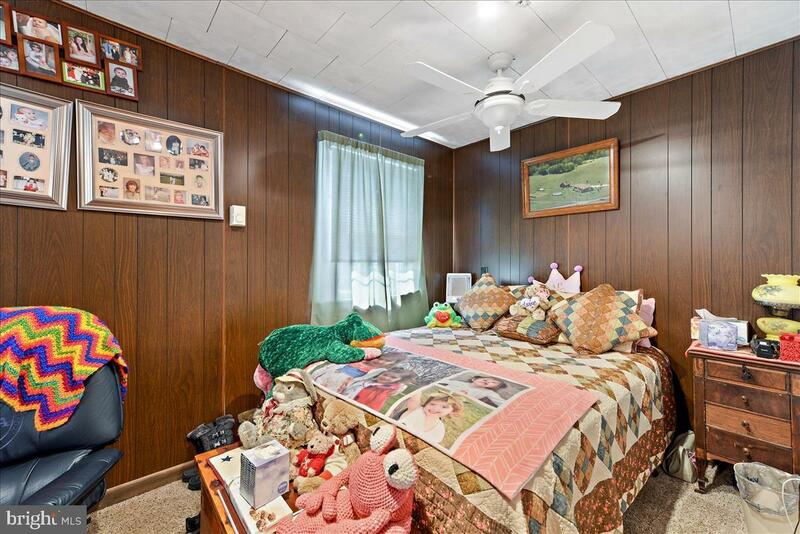 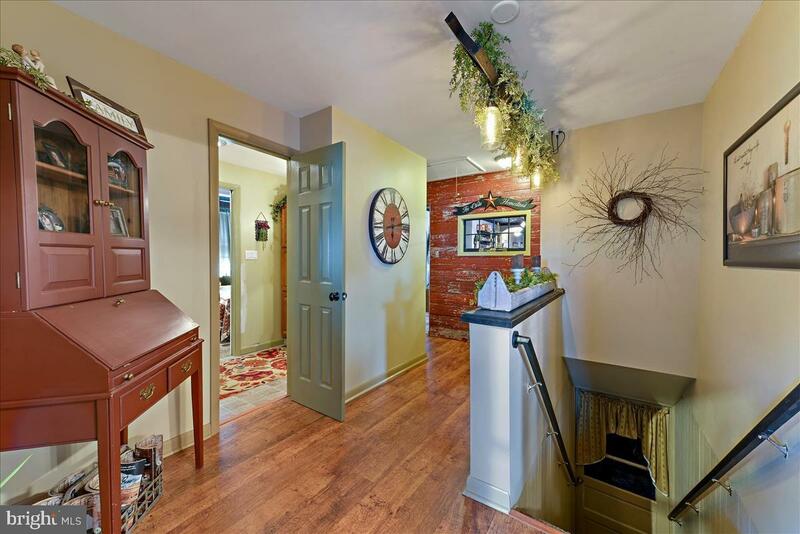 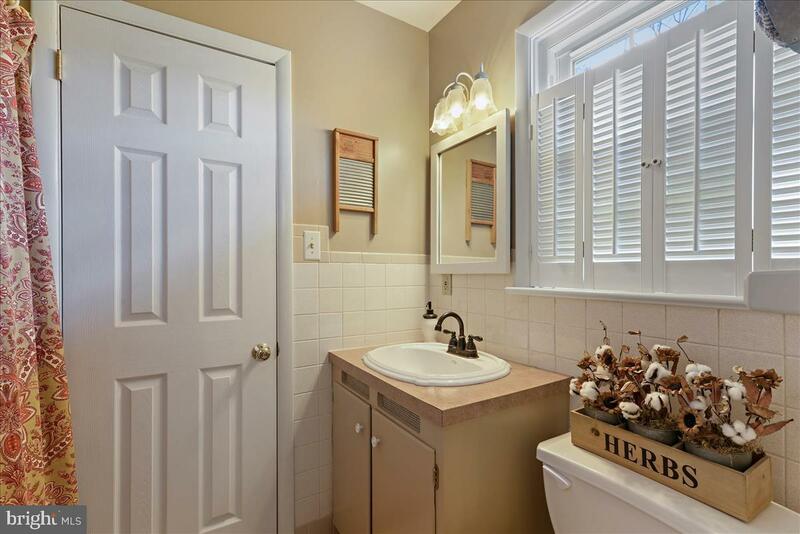 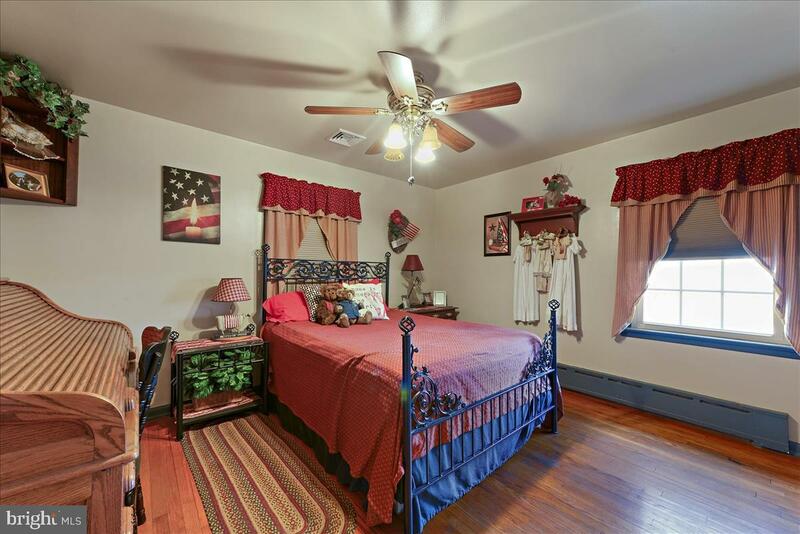 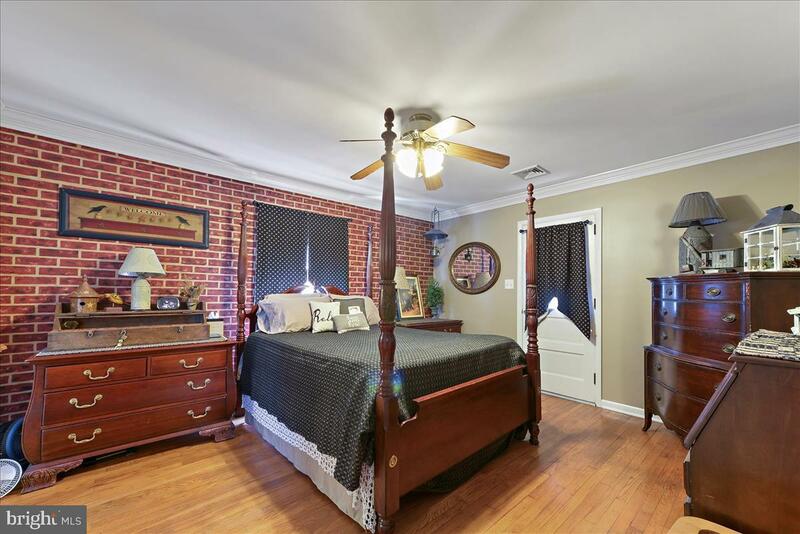 This home offers two master bedrooms with ensuite baths. 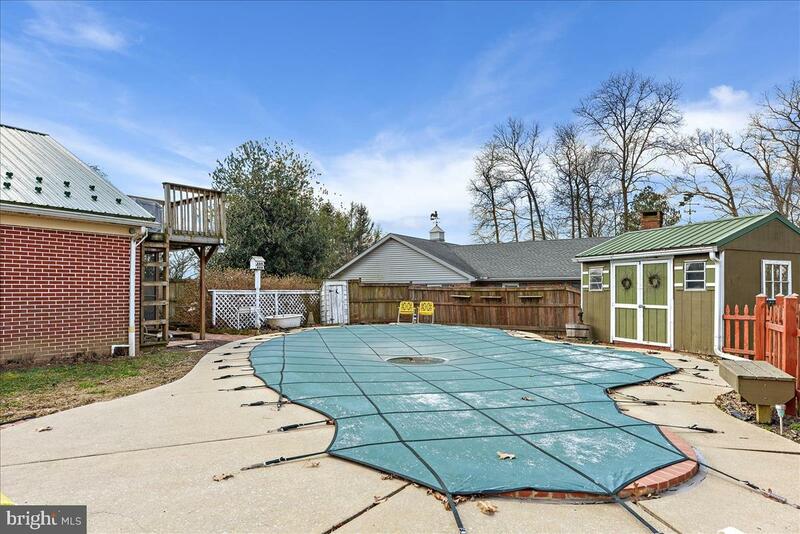 Outside is an entertainers paradise with several decks, and a covered patio surrounding the inground pool which was recently renovated. 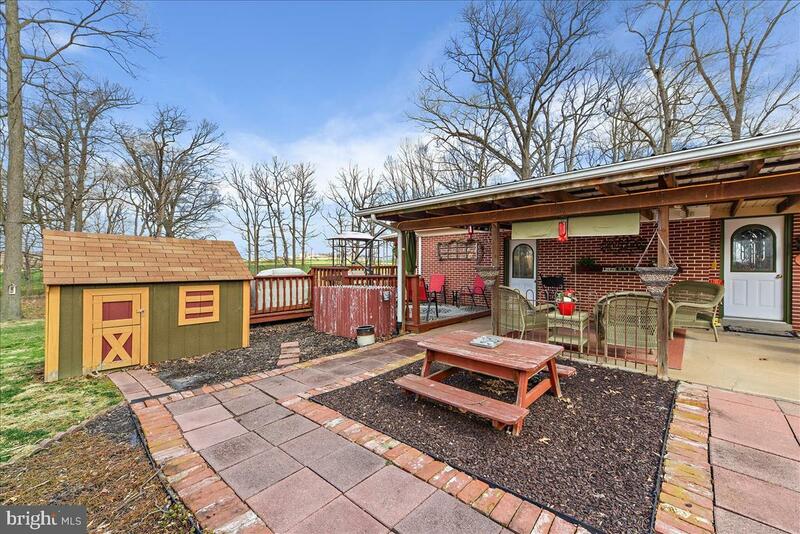 A pool shed and playhouse also connect to the pool area. 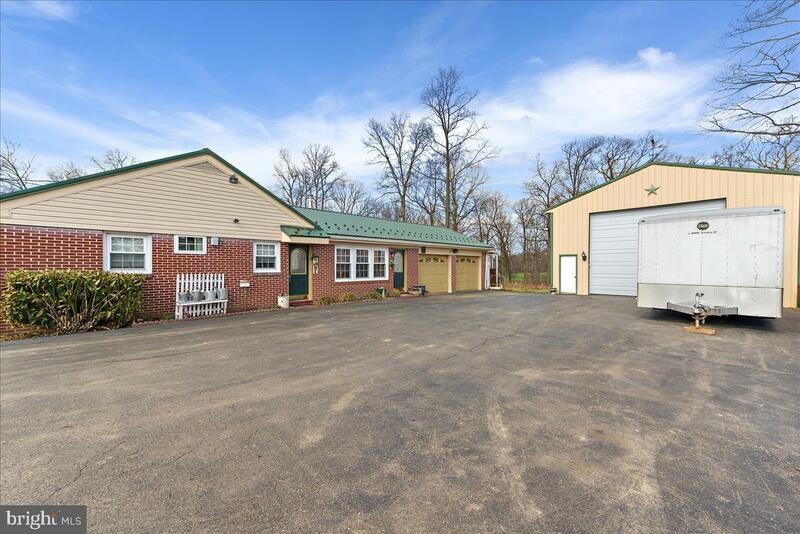 Plenty of room for storage in the 2 car attached garage and the 35 x 30 detached garage with oversized door to allow campers or boats. 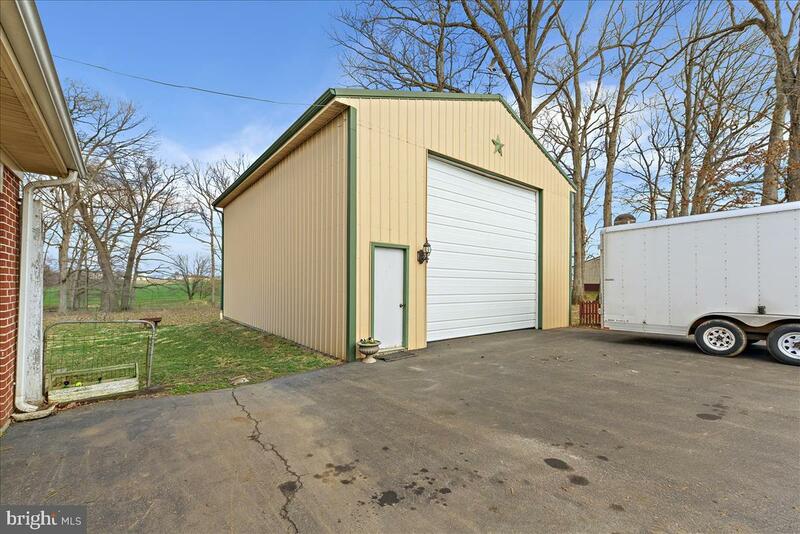 Garages and storage shed out front all have electric to them and are easily accessed from the large paved driveway.